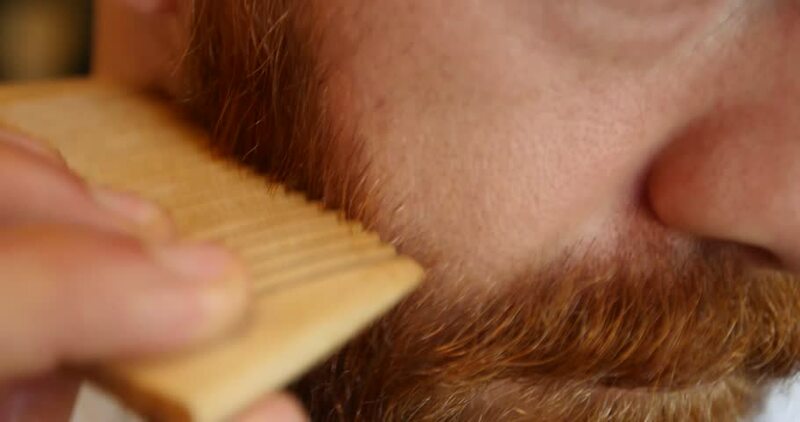 A man grooms his beard with a comb. hd00:13Barber trimming beard to his client. The vintage salon, master serving man. Gray-haired man, and at the age. 4k00:08Close up footage of blinking cat. Macro clip of fluffy pet's eye. 4k00:10A young man getting his hair trimmed in a hip barbershop in Athens, Greece; extreme close up; handheld.